"The efficiency of the design and selection process was excellent. We are very happy with the kitchens. " Hot desking is becoming an increasingly popular practice. It allows small companies and even independent freelancers to enjoy access to high quality workspace that would otherwise be inaccessible. Sharing space is cost effective and also has all the benefits of networking and shared knowledge. 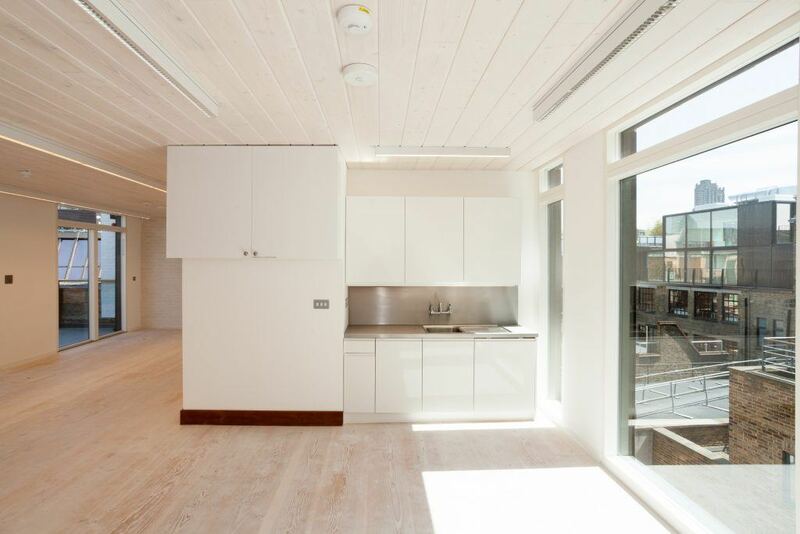 Property developers Silvertown were developing just such a space, when they needed kitchens for shared communal office space in Great Sutton Street, London. They came to John Strand and we created made-to-measure kitchens. 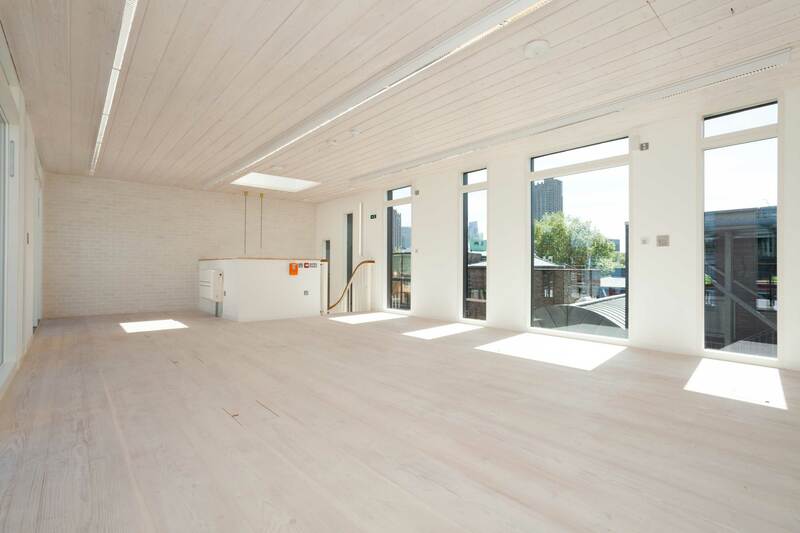 Located in the heart of London this work space will have a dynamic appeal. The kitchens needed to serve as a communal tea, coffee and meal preparation area for workers. 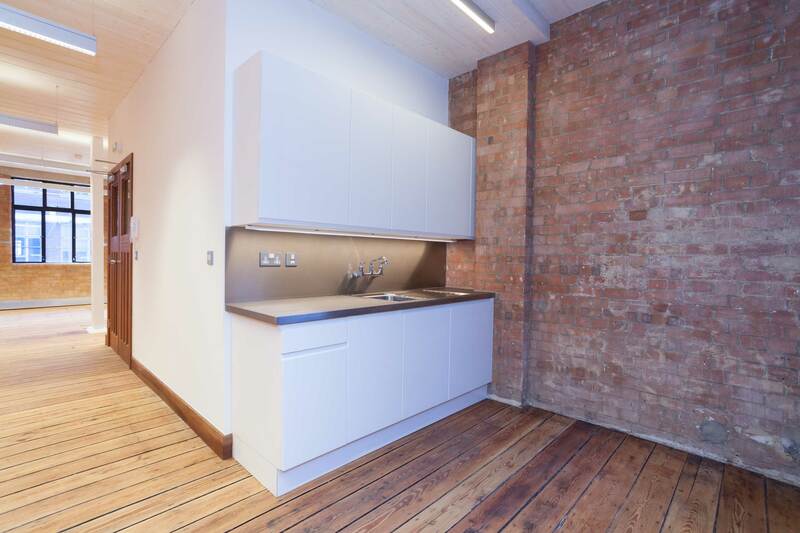 Do you need a kitchen for your office or workspace? Maybe you can’t find what you need so made-to measure might be for you. Call us today and we talk through options for your kitchen design 020 8930 6006.